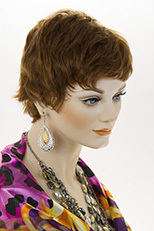 Chic short, layered, wavy, tapered style wig. 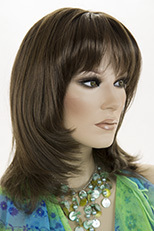 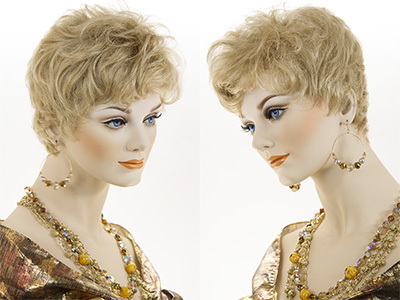 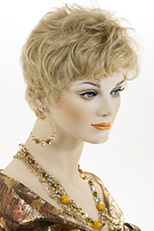 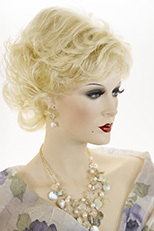 Featuring a monfilament front, this petite size wig is partially hand tied for a completely natural look. 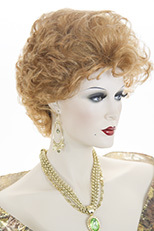 The hair is made from the finest modacrylic fiber. 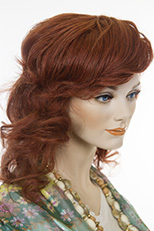 This wig is available in a petite size only. 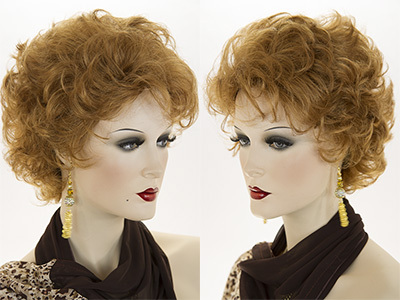 Perfect for someone with a small size head.